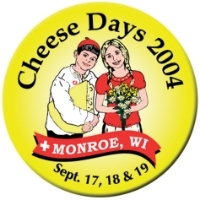 All information on this website is subject to change without notice. 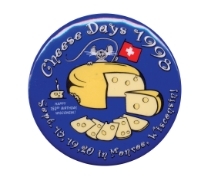 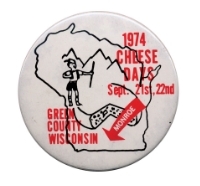 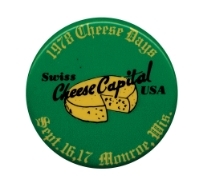 Due to the open nature of this website, and the potential for errors in the storage and transmission of digital information, Cheese Days® does not warrant the accuracy of information obtained from this website. 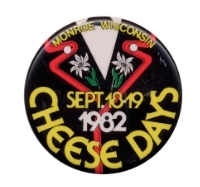 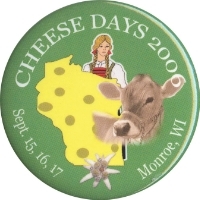 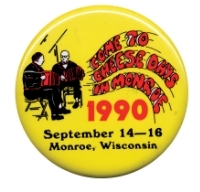 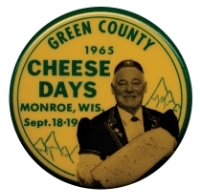 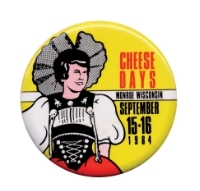 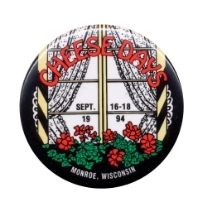 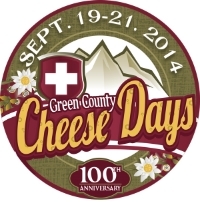 Prices listed at Cheese Days® are the latest available. 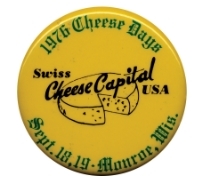 Pricing is subject to change. 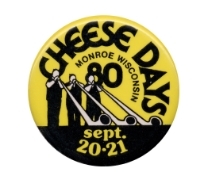 Due to the possibility of programming or entry errors, Cheese Days® reserves the right to verify all prices for accuracy. 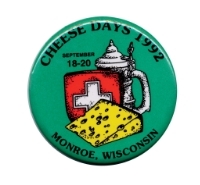 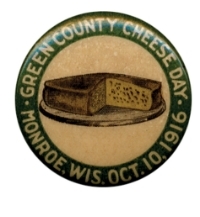 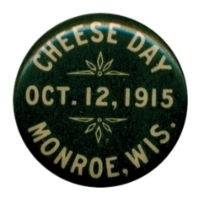 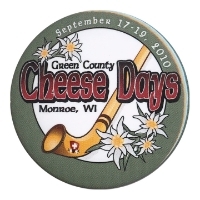 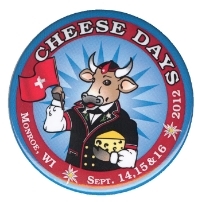 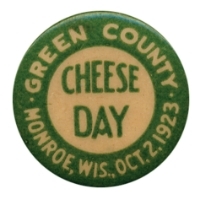 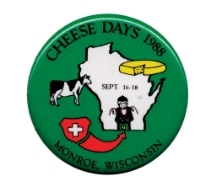 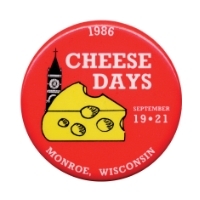 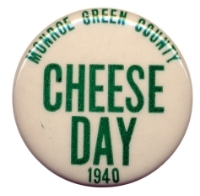 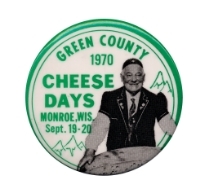 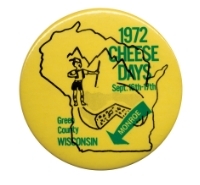 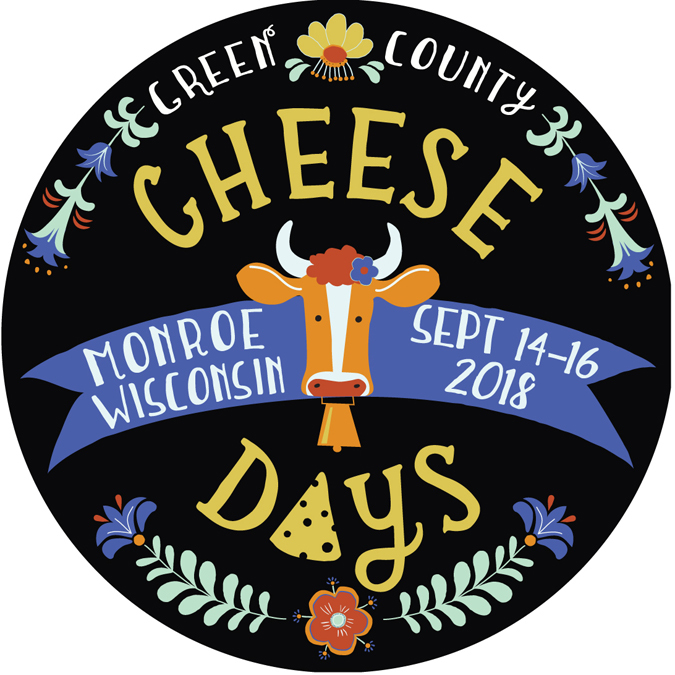 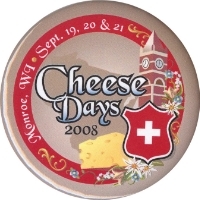 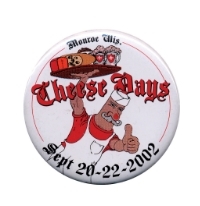 Cheese Days® hereby authorizes you to make a single copy of the content herein for your use in learning about, evaluating, or acquiring Cheese Days® services or products. 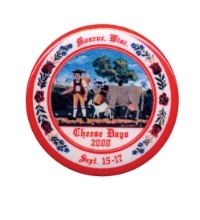 You agree that any copy made must include Cheesedays.com copyright notice. 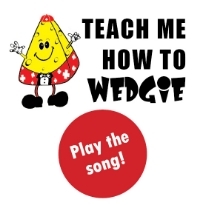 No other permission is granted to you to print, copy, reproduce, distribute, transmit, upload, download, store, display in public, alter or modify the content contained in this site.